Chronic daily headache (CDH) is a highly prevalent condition that severely affects patient’s lives. 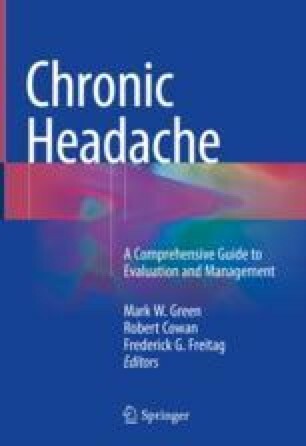 Most patients with CDH experience chronic migraine (CM). The management of these patients is complex and includes acute and preventive pharmacological treatment. In CDH, the use of acute medication should be restricted to avoid the risk of medication-overuse headache. However, the use of preventive medication should be considered in all patients with CDH. There are few studies investigating the role of preventives in CDH, and the majority have CM. Topiramate and onabotulinumtoxinA are the only two drugs with proved scientific evidence in the prevention of CM. There are other neuromodulators, beta-blockers, calcium channel blockers, or antidepressants useful in the management of this population of patients. We will present evidence for the efficacy of each drug and for recommended use.